Stressed Out Women Gettin' Healthy Team. We can do it. 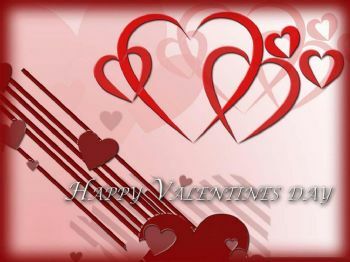 Happy Valentine's to you, hope your day was sweet. Thanks! Hope you've had a great day, too.